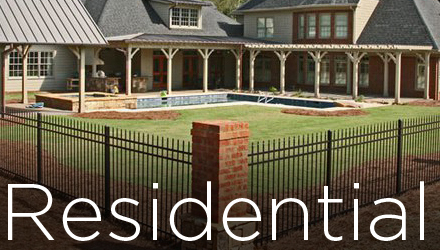 Mableton, GA is a beautiful place to call home, which is why Fence Workshop™ strives to provide fence and gate products that make it an even better place to live and work. 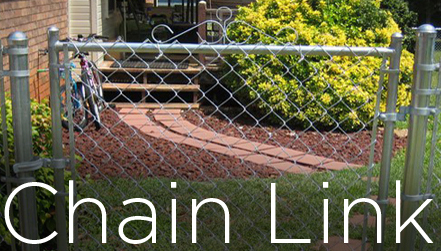 We currently provide aluminum, vinyl and chain link fence materials that can be delivered to your doorstep. Our trained technicians can also handle fence repairs, driveway and walk gate installation, and dumpster gate and enclosure installations in Mableton and surrounding areas. If you need help deciding which fence would be best for your residential or commercial property in Mableton, our friendly staff can help with that as well. It’s easy to get the process started on your new fence, so be sure to contact us soon if looking for fence supply companies in Mableton Georgia. Fence Workshop™ of Mableton, GA are experts at fence and gate repair. Our central Atlanta, GA location allows us to handle fence repairs in Mableton and the surrounding areas quickly and efficiently. Whether you have a wood fence repair, a chain link fence repair, a dumpster gate or enclosure repair, or a metal fence or railing repair, Fence Workshop can get it done. 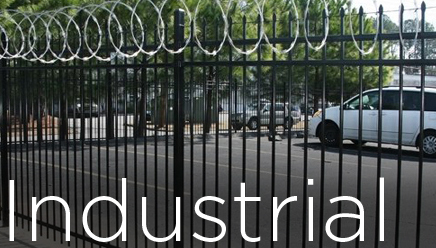 We can also handle commercial gate repairs and automated gate repairs. Give us a call or send us a photo of your damaged gate or fence to info@fenceworkshop.com, and we’ll get a quote over to you in no time. We build an endless number of fence and gate styles and designs throughout Mableton, GA. We specialize in vinyl, metal, wrought iron, steel, and aluminum fences, along with automatic driveway gates. 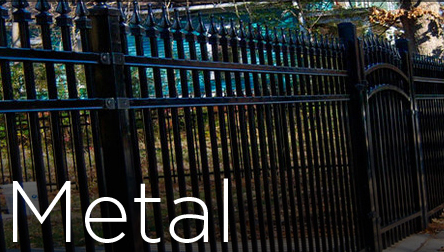 Our aluminum and steel fences will look great outside your home or business. We can even supply vinyl farm fencing custom to your property. The Fence Workshop™ crew members have been supplying quality fences and gates in Mableton, GA for years. 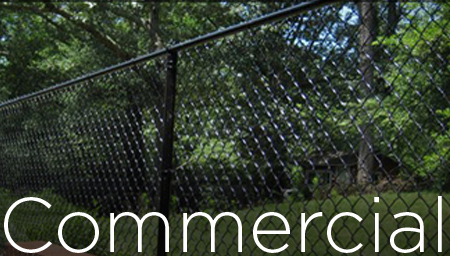 We look forward to providing you with custom built fences to meet your residential and commercial needs.